Come for the weirdness, stay for the clam chowder. I knew D4: Dark Dreams Don’t Die was going to be a contender for weirdest game of the year when a lady pretending to be a cat attacked me in my kitchen within ten minutes of starting said game. 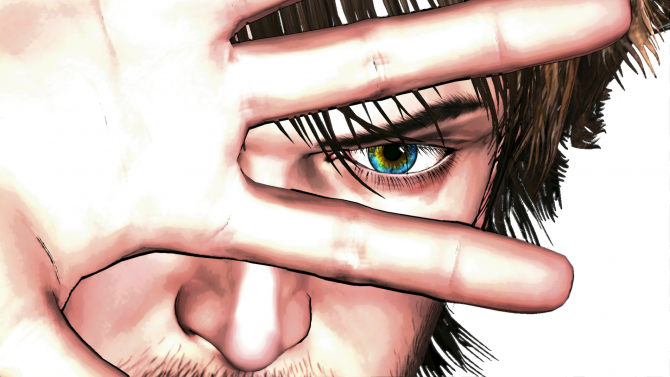 D4 is the kind of weird that’s missing on the Xbox One. The rules for time travel really aren’t explained all that well; all we know is that Dave needs to grab a memento, head into the bathroom where his wife was murdered in the spacious Boston apartment and magically appear at a different location sometime in the past. Even with all the wackiness, this detective stays focused on his objectives; find “D” and prevent the death of his wife. It’s a noble goal but really this has been preventing David from moving on with his life. It’s an interesting theme that can get often buried when you’re playing baseball with a mannequin’s leg in the middle of a mid-flight airplane brawl. D4 is an point and click style adventure game in the vain of a Myst game mixed with one of the weirder episodes of Twin Peaks. You’ll guide our Bostonian through different environments and rotate the camera around 360 degrees to dig out clues or points of interest using the surprisingly competent Kinect controls. Basic exploration involves moving your left or right arm around the screen with occasional swipe. The real fun comes when you’re involved in the ridiculously over-the-top quick time events that involve making you perform increasingly silly actions like swinging a bat or yelling into a megaphone. The quick time events alone are worth trying the game. The exploration portion of the title basically has you interacting with some sort of object that contains a clue or something to snack on. There a couple of health meters you need to keep track of while playing. Interacting with the world costs you stamina that can be replenished by munching on found food. A completely drained stamina bar will cause you to pass out which will kill you. Screwing up a QTE will cause you to lose health. Lose it all, you die. Finally, the always useful vision meter allows you to go into vision mode which will highlight anything important in the background you could manipulate. Those who opted out of a Xbox One console sans a Kinect 2.0 can still use a controller to move the onscreen cursor. 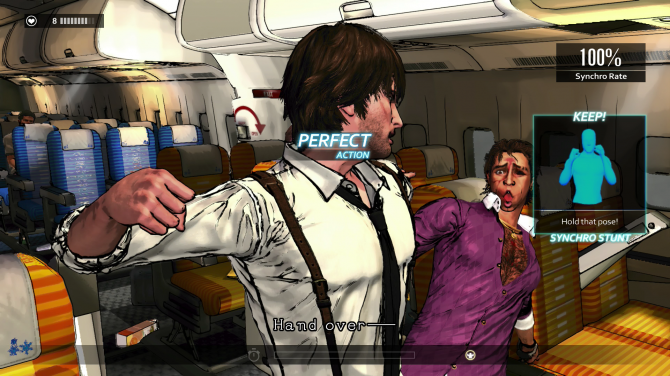 D4 was clearly intended for Kinect play in mind, as using the controller is actually the less ideal way to play. The actions simply don’t translate all too well with a controller oddly. You’ll find that swiping your hand is far easier and takes less time to do than using the left joystick to move a cursor across the screen. The Kinect motion controls work great most of the time. I did notice that pulling and pushing motions tended to confuse the game which resulted in a couple of deaths in the first episode. Conversations, while mostly all wacky and entertaining, all have a tendency of going a few minutes too long. Much like in real life, there’s a certain threshold of wacky conversation I can take from a crazy person before I feel I like I need to run away screaming for an adult. I did find myself having a morbid curiosity to a lot of the supporting characters’ inane personal lives. For example, one ongoing side plot is giving marital advice to your ex-partner over dinner. Here you’ll find maybe the most insane conversation about clam chowder with a person who funnels pizza down his throat five slices at a time. Character encounters are completely nonsensical with stereotypes running rampart (*see the fashion designer who is in romantic love with a mannequin) but manage to still be entertaining and charming. 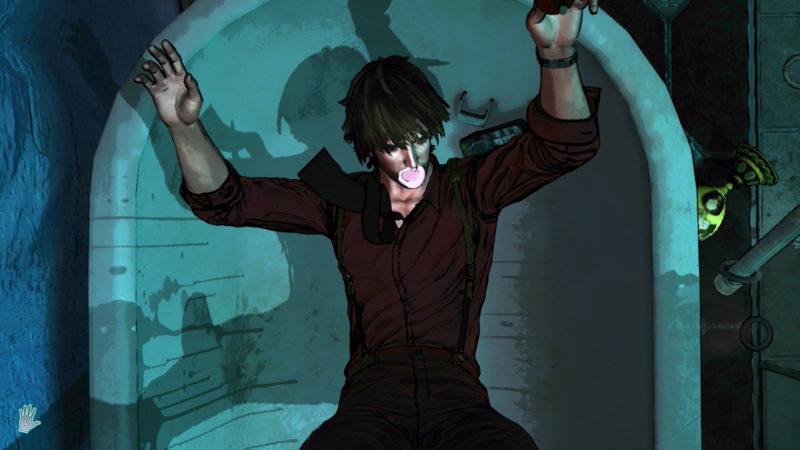 D4: Dark Dreams Don’t Die is episodic with Season 1 comprising of a Prologue, Episode One and Two. The total length of the entire package will run about 3-5 hours depending on if you commit to searching every corner, reading every Little Peggy love note and cleaning your bedroom (I’m serious). Each episode has plenty of replayability since there’s always things you may have missed the first time through. Your apartment alone has plenty of neat little distractions like smashing fortune cookies and hearing David get all deep over a shot a of tequila. 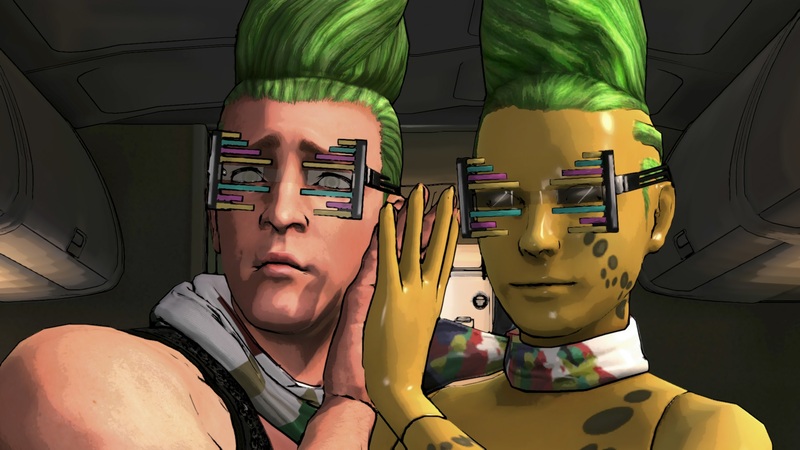 What I loved most about D4 is how much it embraces and acknowledges how silly of a game it is. There’s even an online leader board for that ranks meaningless things like calories consumed. You get awarded credits to buy continues or new outfits for the entire cast. I spent a bulk of my money buying the very dapper Lady Killer outfit which gave me a slight health increase and also made me look awesome. D4 is great game for those who want something different and quirky to play,as it’s crammed with content and has a shockingly engaging tale to tell. It’s very rare you find a game this self-aware about how ludicrous the situations you’re in are. 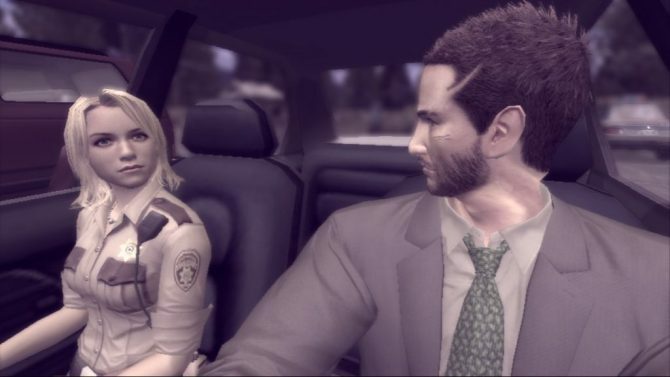 D4: Dark Dreams Don’t Die is definitely a case you’d want to solve.